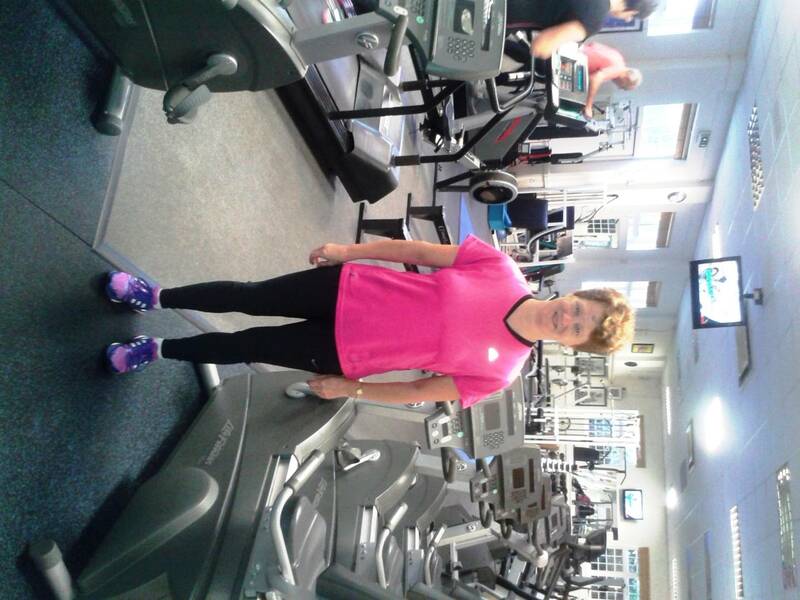 “I first came to Fitness Connection with some doubts & trepidation, but thanks to the fantastic advice and guidance I received, I now feel far fitter and more healthy than I have for years. Not only have I lost weight but I also realised how unfit I’d let myself become! We offer a variety of great value packages to suit your lifestyle and pocket, so whether you want a flatter stomach, or to drop a size or two, lose weight, or train for a half marathon, our fantastic packages are the fastest way, to help you achieve YOUR goals. Do you want your own Personal Trainer to teach, motivate and help you to get in great shape, tone up and lose weight, all at an affordable price? … Well now, with our great value packages… you can! 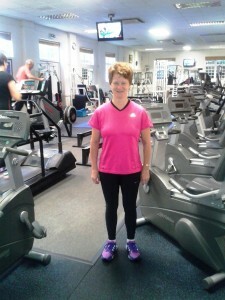 “When Brian guaranteed me great results, I had absolutely no idea I would achieve my goals in such a short time! To get in shape for my wedding in just over two months, I lost a stone, toned up, dropped a size top & bottom & and lowered my blood pressure, the results were amazing! Our fantastic, motivational Personal Training service is now also available at home, or your choice of gym. Please call Brian on 01304 614000 for details. 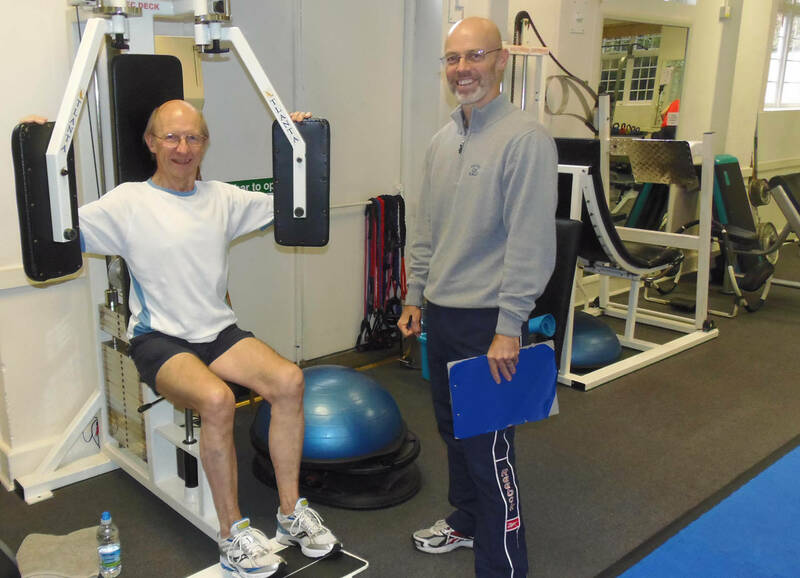 With our superb quality, affordable Personal Training packages, choose one or two motivational sessions per week with one of our friendly, mature PT’s. 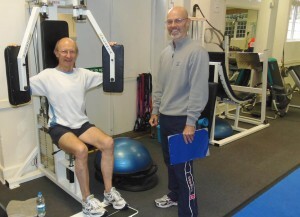 At Fitness Connection, we use a huge variety of techniques, both ‘old-school’ and cutting edge, and great nutritional advice, gleaned from over eighty years experience of teaching fitness, nutrition, weight-loss and well-being, to clients of all ages and abilities, each with their own, unique goals. Let us help you! 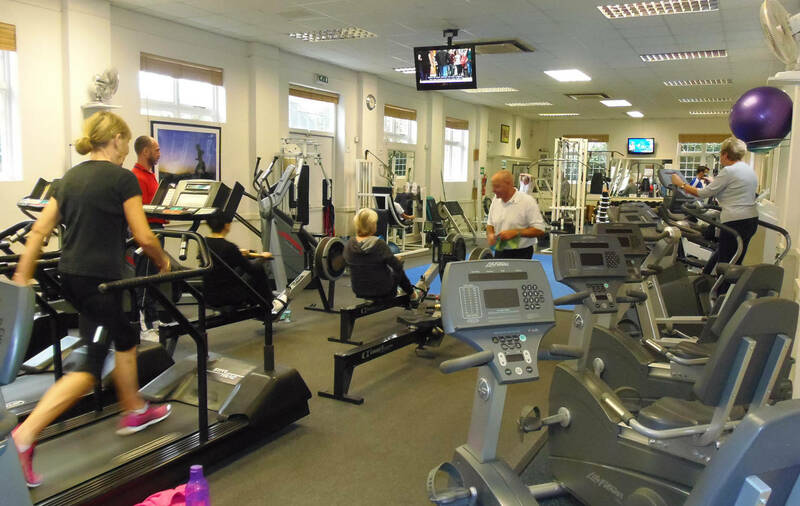 Our motivational packages also include unlimited gym visits, fun fitness and relaxation classes, full dietary help, plus lots of other great fitness benefits to help you achieve your goals, all in a warm and welcoming environment! To book your Free, No Obligation trial to see how we can help you – call Brian on 01304 614000 today!